This entry was posted in blockhead and tagged aesop, bestiary tour, blockhead by Blockhead. Bookmark the permalink. This is sweet! Wish I could be at the NYC show but alas I’m seeing him in Bellingham, WA. Howz about you bring the noise and the funk to the Baltimore Hail Mary Mallon show also? Sounds like you and Aesop are beefing HARD! Did i miss simething? Why would you remake float? By that i mean people are like “how come you guys don’t make music like you did in 2000?” , which is one of the shittier things any artist can ever hear. which kid robot toy is it? link? and who did the art work? very cool. 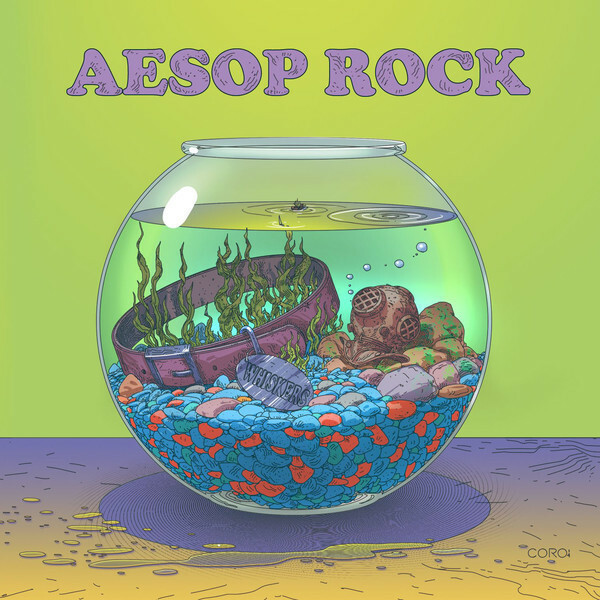 and if you and aesop do a strictly blockhead produced album could it be called Aesop Block? These two tracks bump hard, I cant stop listening to them. Aesop is going to be here in Phoenix next week, why can’t we get a Block head show anytime soon? I dunno. I never get booked there. I’m playing Flagstaff in march but that’s as close as i get.